Unfortunately for the building world, concrete and cement have yet to come up with a formula that will never break down or decay. 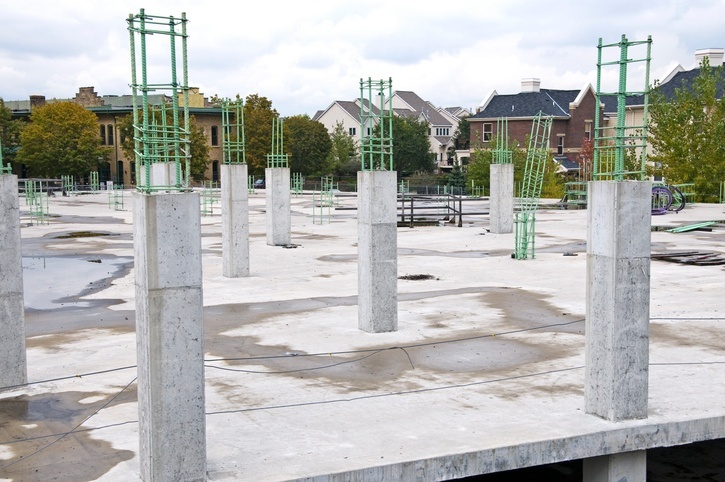 While there are certain steps you can take in order to extend the life of your concrete, eventually it will break down to a point where it loses all its stability and structural integrity. When you have a parking garage that has many levels below or beside a building, the state of that garage affects the state of your building, and you want any garage restoration done to be done properly and with minimal disruption to the people using the garage. Here at Belanger Engineering, we have come up with a few ways that will help you make the best out of this heavy situation. First, hire an experienced engineering firm that has done garage restorations before. Knowing what equipment to use, how to provide temporary supports, and the amount of materials needed in order to complete the project is crucial to having a successful garage restoration. Hiring an inexperienced firm might save you a little money on the upfront cost, but you might end up with substandard work at best, and at worst, an unstable structure. Second, do your research. Determine how long you will need to find alternative parking for those who use your structure. Would it be better to do the project all at once or in stages? An experienced engineering firm should be able to help you determine the best course of action for your garage restoration. Lastly, make sure that you are comfortable with the firm doing your garage restoration. You will be working with the employees at the firm you choose for many days or weeks, so make sure that you feel you communicate well with members of their team. Our team at Belanger Engineering would like to help you with your garage restoration. Contact us today for more information about how we can help you make the best of this heavy situation.